Well it's only THREE days to go until half of the Junior school venture to Auckland. I have 17 out of 21 tamariki going from room 8!!! Everyone is going to have sooooooooooo much fun and learn so much. Mrs Wihongi has been worked extremely hard on getting everything organised. 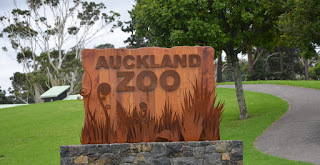 A final letter went out on Friday advising whanau what was needed on the trip!!! 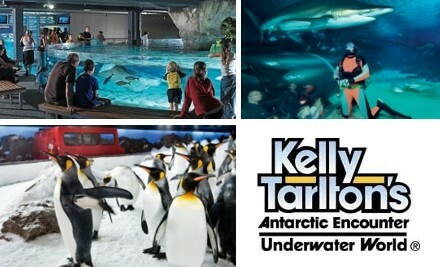 I hope everyone has an awesome time at Kelly Tartlon's and the Auckland Zoo!! P.S. I can't wait until the tamariki come back to school on Friday and share all about their adventures!!! Room 8 cross country heroes!! Kids Can Crazy hair day and birthdays! !